The Studio 49 AM 1600 Alto-Metallophone combines high quality bars and multiple resonance chambers to deliver a rich sound with great projection. 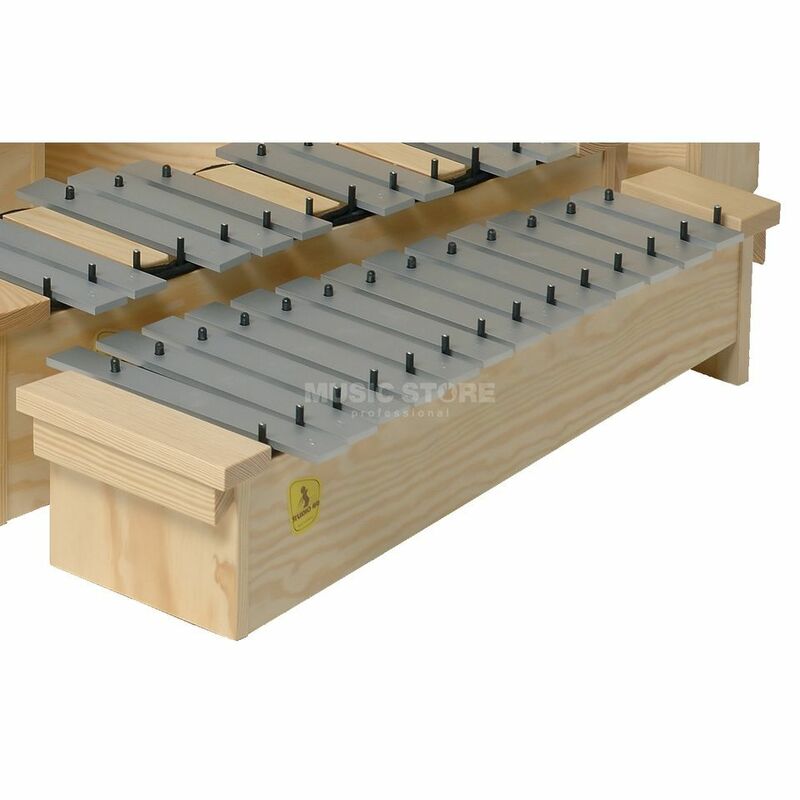 16 aluminium bars have a tonal range of C1-A2 while F-sharp and B-flat are also included. The attached handles make this easy to carry and the fabric coated seating for the bars make this a durable, high quality mettallophone.